Previously, you could find a small village in the middle of the desert, then meet with the inhabitants and make a profitable exchange of objects. But now Minecraft will receive a new settlement and the creatures that live there. You will never guess who is talking about, until you read the post title. 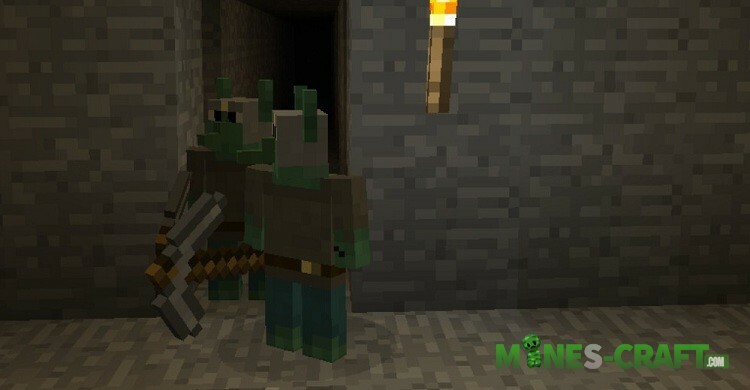 Yes, they are goblins and they will settle in the game just like you. 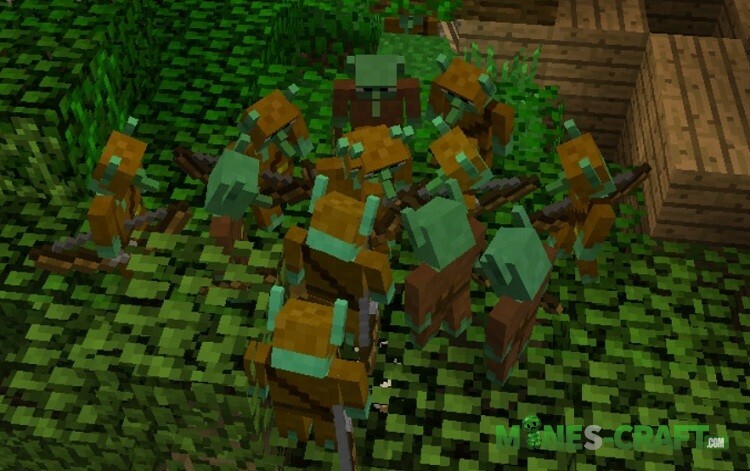 If you play alone, the goblins are always united in small villages where each goblin performs a certain task. There are 8 classes and each resident of such village can be a miner, guard, magician or another. Try to find a village of goblins and gently scout the situation inside. You will see how the goblins work together and everyone does their work. They also have treasures and new items that do not exist elsewhere. If you want to steal several new powders then do it very carefully and quietly. 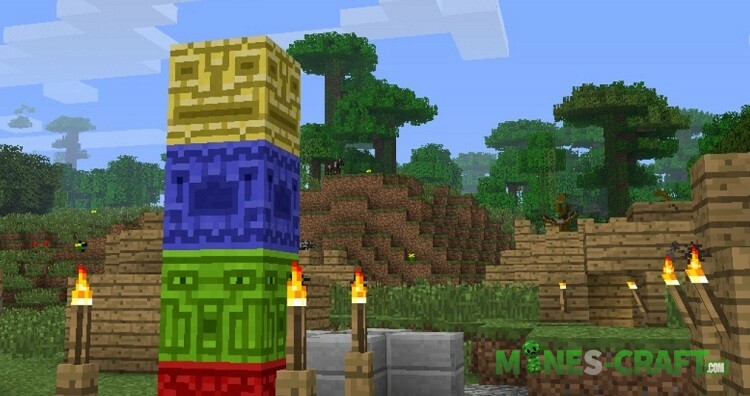 Move the mod folder here ./minecraft/mods.